The National Aeronautics and Space Administration has selected a new mission that will help scientists understand and ultimately, forecast the vast space weather system around the Earth. The mission titled as the Atmospheric Waves Experiment (AWE) is expected to cost around USD 42 million and it will be launched in August 2022, attached to the exterior of the Earth-orbiting International Space Station. The Indian Space Research Organisation (ISRO) would be launching an electronic intelligence satellite Emisat for Defence Research and Development Organisation (DRDO) in March 2019. 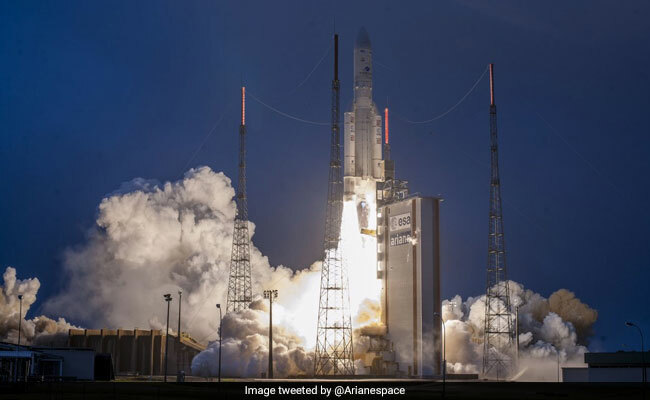 In the special mission, ISRO would also be launching 28 third-party satellites and demonstrate its new technologies like three different orbits with a new variant of Polar Satellite Launch Vehicle (PSLV) rocket.